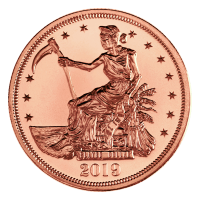 Anyone who wants to start investing in gold should know their way around gold coins. 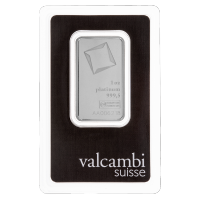 Along with gold bars, gold coins are the standard for buying physical gold bullion. 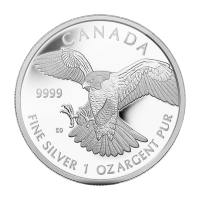 Products from the Royal Canadian Mint are highly sought after by investors. The Maple Leaf gold coin is known around the world for its 9999 gold purity and unparalleled anti-counterfeiting measures. 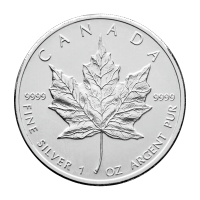 At Silver Gold Bull, Maple Leaf gold coins are often sold for less than gold coins from other countries, including the American Gold Eagle. If you’re buying gold in Canada, you have access to some of the highest quality gold coins in the world at a lower rate. The first Maple Leaf gold coin was minted in 1979 and it was one of the first gold coins in the world offered as an alternative to South Africa’s Gold Krugerrand. 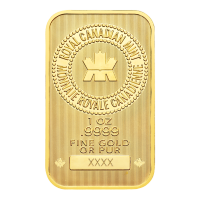 From the beginning, the Maple Leaf gold coin was meant to be a gold bullion investment. All versions of the Maple Leaf gold coin feature a maple leaf on the reverse and an image of Queen Elizabeth II on the face. The image of Canada’s monarch was updated in both 1990 and 2005. The Maple Leaf gold coin is an investment standard, but the Royal Canadian Mint also produces collectible coins that coin collectors love. These include but aren’t limited to the Superman v. Batman 14kt gold coin, the Canada 150th Voyageur gold coin, and coins from the O Canada Series featuring Canada’s national wildlife. How do you know whether or not you’re getting a good price on gold coins? The first thing you should do is check out the gold price in Canada on our live gold price charts. There you can find the spot price of gold in Canadian dollars. You can look up the gold price per ounce, gold price per gram, and gold price per kilogram for an easy comparison. Keep an eye on gold price charts and remember how much you paid (including premiums and shipping) when you invested if you plan to profit from your returns when you sell your gold later on. You can buy Canadian gold coins from anywhere in the world. They’re internationally regarded as high-quality gold investments. 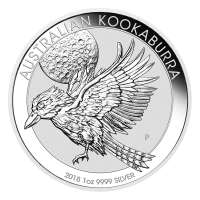 You can also buy gold coins in Canada that come from around the world, including Chinese Gold Pandas, Australian gold coins, gold Krugerrands, and American gold coins. Wherever you buy gold, use a legitimate gold dealer. 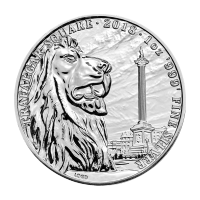 At Silver Gold Bull, we buy gold coins directly from the Royal Canadian Mint and verify the authenticity of any preowned gold coins we purchase. Save money and buy gold online. You can also qualify for free insured shipping on large orders as well. 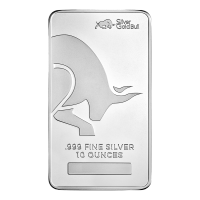 In addition to selling gold coins and gold bullion, Silver Gold Bull will also buy your gold back, provide allocated gold storage, and offer gold bullion loans if you need quick cash without liquidating your gold holdings. A gold bullion loan can help put your gold to work for you if you’re interested in increasing your gold position or diversifying your portfolio.